Regional airports have received $10.1 million in funding for improvements to their facilities from the latest round of the federal government’s remote airstrip upgrade program, it was announced on Friday. The money will fund 34 projects around Australia such as runway and lighting improvements, fencing works and line markings, Deputy Prime Minister and Minister for Infrastructure and Transport Michael McCormack said on Friday. “Improving connectivity is vital that’s why I’m pleased to announce this $10.1 million in funding will go towards these remote communities to improve their airstrips,” McCormack said in a statement. The cost of individual projects ranged from $10,000 for pilot activated lighting and power upgrades at two Queensland aerodromes – Jundah and Stonehenge in Queensland’s far west – to $1.8 million for foam bitumenisation stabilisation of the main runway at the Flinders Island aerodrome in Tasmania. 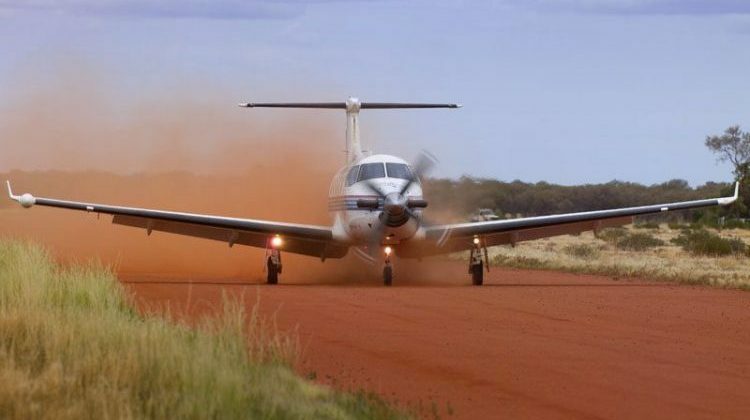 Royal Flying Doctor Service of Australia chief executive Martin Laverty said the airstrip improvements would offer better access during emergency retrievals. “From Flinders Island to Palm Island and Fitzroy Crossing to Tennant Creek, RFDS needs reliable airstrips – this $10.1 million supports essential healthcare for 34 communities,” Dr Laverty said. “The funding will deliver better access and safety upgrades for remote community airstrips. Remote airstrip upgrades ensure continued access to essential, potentially lifesaving, health care as well as fresh food, mail services and access to employment and education opportunities,” the budget papers said. The full list of approved projects in round six of the remote airstrip upgrade program can be found on the Department of Infrastructure, Regional Development and Cities website.